Losing your licence can be disastrous especially if your livelihood depends on it. We will fight hard and explore every avenue to try and help you keep you licence. 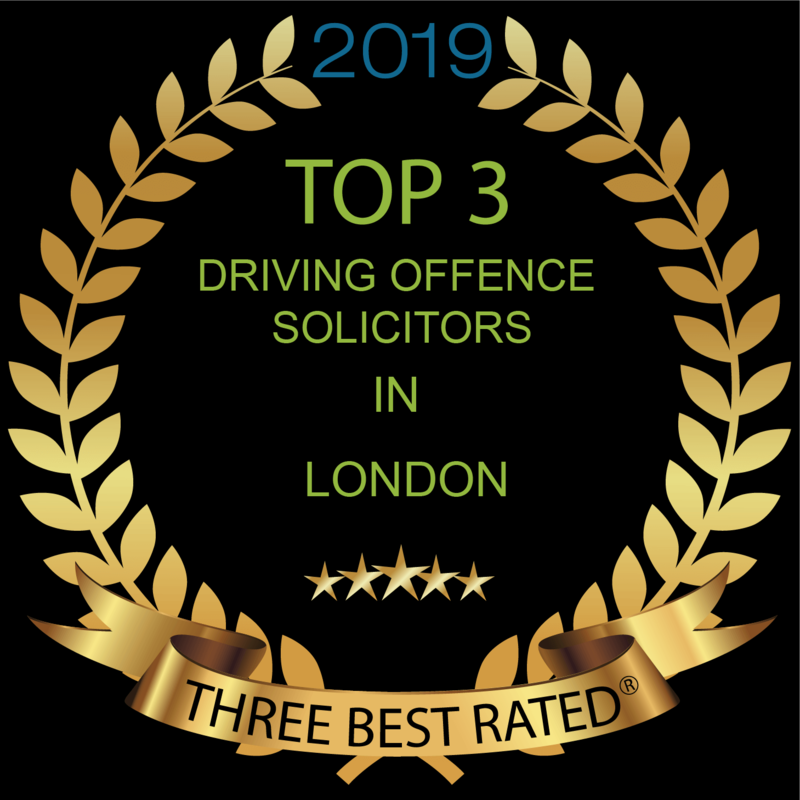 From drink driving to excessive speeding and other road code violations, we have successfully defended persons facing disqualification from driving, helping them keep their licence. Our advocates often achieve results other lawyers would not, both as a consequence of their hard work and expertise and our use of the cutting edge experts in the field. Special reasons and excess alcohol prosecutions are our specialist area. Contact Us now for more information on how we can help people like you.